CHARLOTTE, N.C. – The new Worx Sidekick workstation sets up in less than a minute to create a 24in. by 24in. work surface and then folds in half for easy carrying with built-in handles and convenient storage of the detachable leg set. With a working height of 32in. and weighing only 8lbs, the worktable can support workloads up to 300lbs. Its resin tabletop is reinforced with honeycomb construction and is supported by a rugged, tubular-steel leg set that is powder-coated for corrosion resistance. Legs are equipped with non-skid feet that help prevent slipping on bare floors or sinking into soft ground. 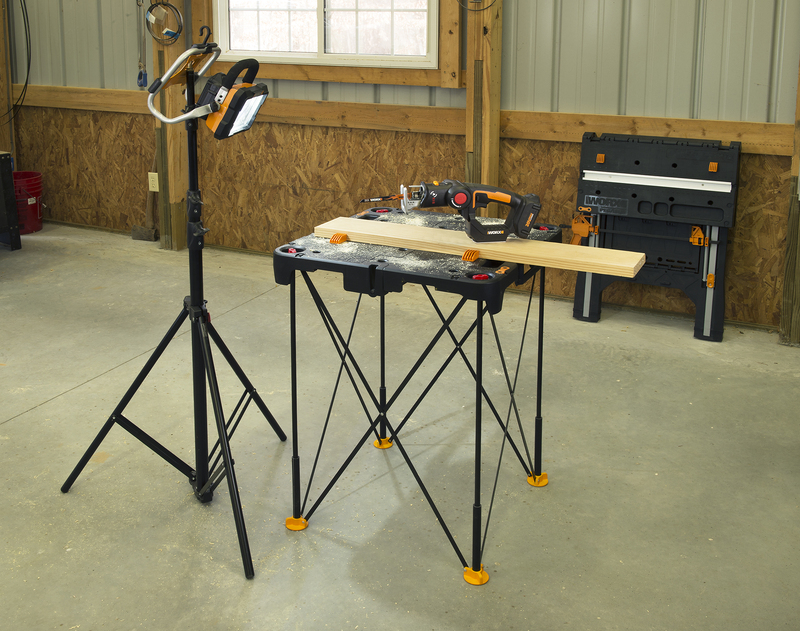 While the compact, portable worktable serves as a sturdy tool stand for a bench-top table saw or miter saw, it is also helpful for various other woodworking and carpentry projects, workstations, and recreational activities. 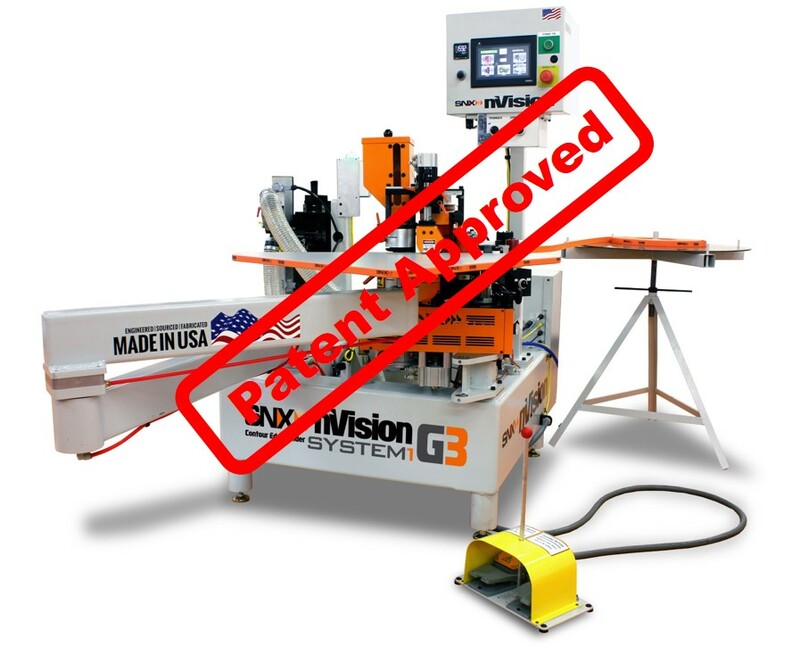 When used for cutting support, Sidekick features four clamp dogs that fit into a series of strategically positioned holes in the tabletop for holding dimensional lumber and other materials. Sidekick is designed to interlock with other Sidekick tabletops through link-lock allowing for two or more worktables to be joined in different configurations to create a bench that is sized for specific needs or multiple projects. Sidekicks also can be joined via link-lock with one or more Worx Pegasus worktables to create a versatile shop workspace. Backed by a three-year warranty, the Worx Sidekick folding worktable retails for $59.99 and is available here.